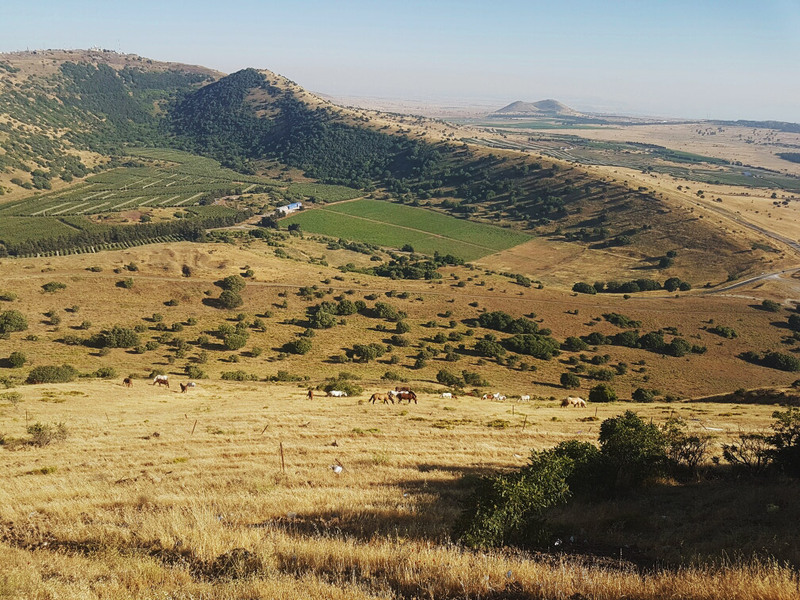 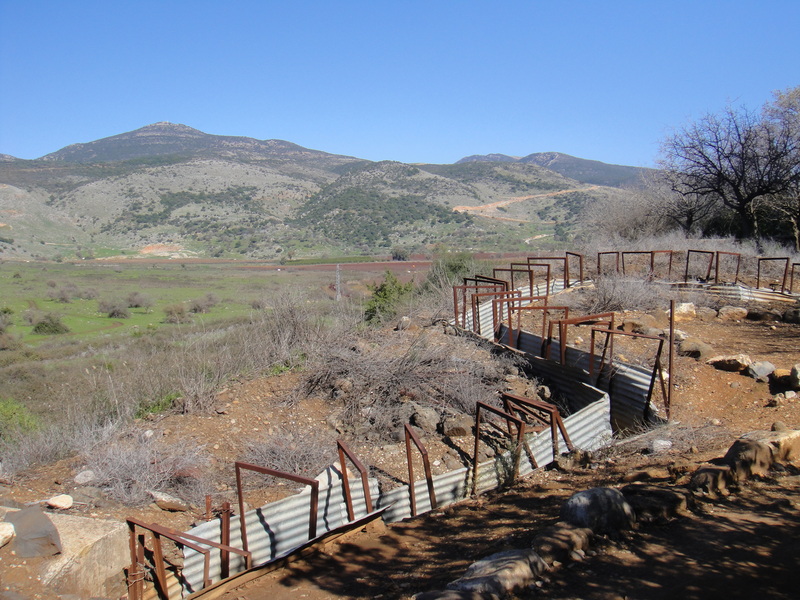 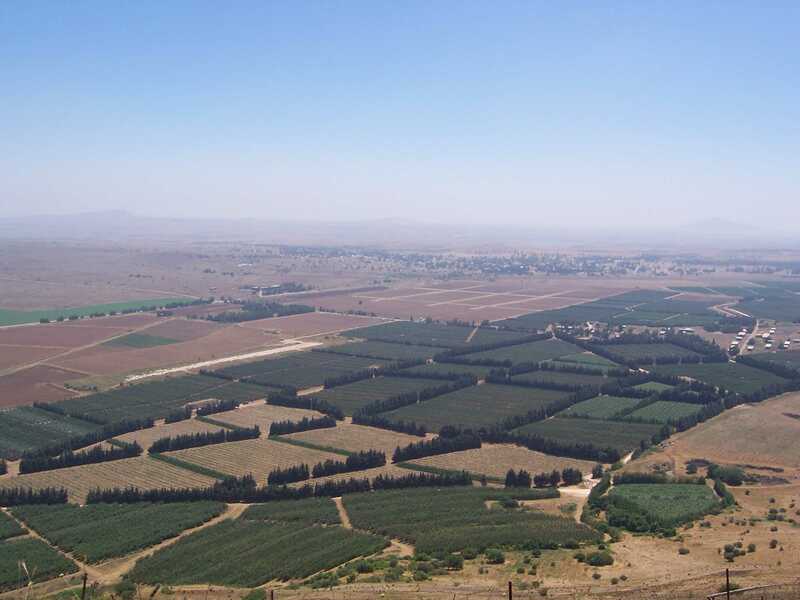 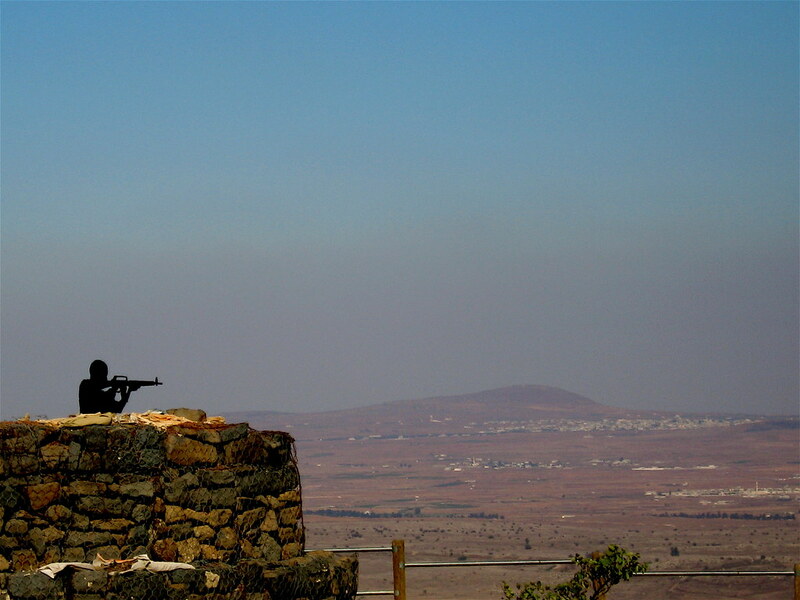 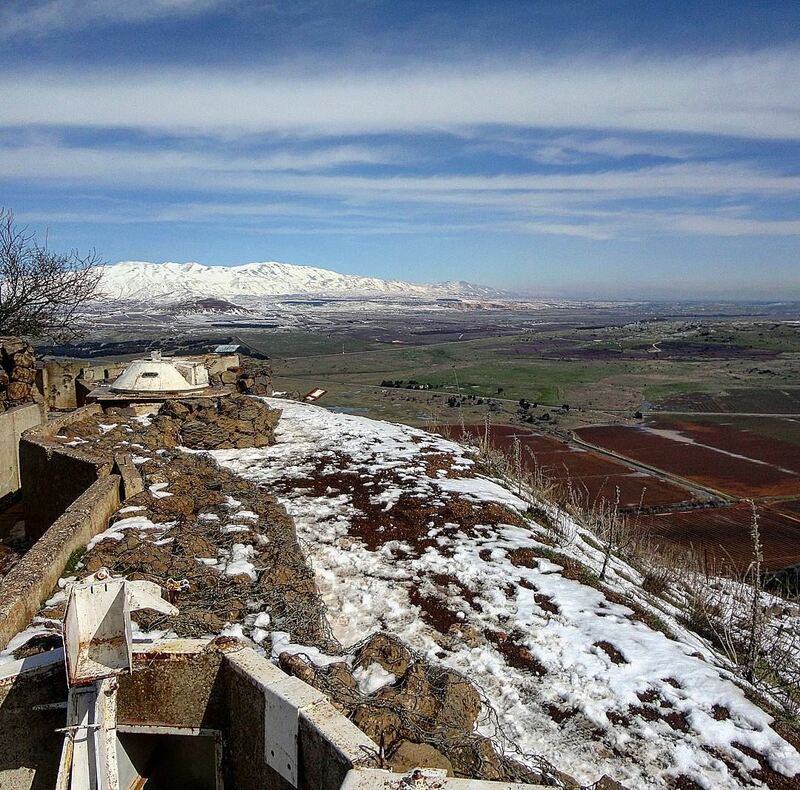 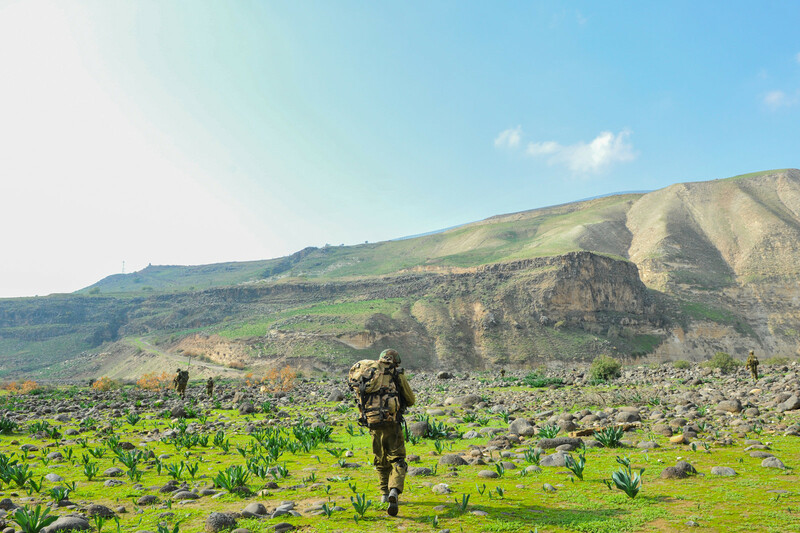 The Golan Heights (Arabic: هضبة الجولان‎, translit. 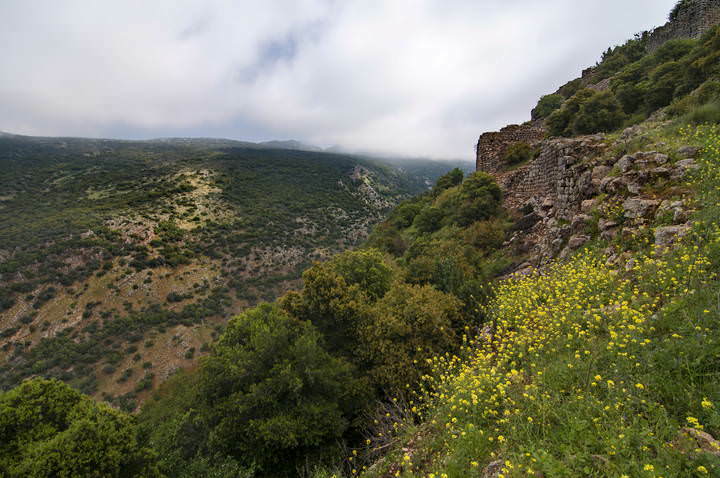 Haḍbatu l-Jawlān or مرتفعات الجولان Murtafaʻātu l-Jawlān, Hebrew: רמת הגולן‎, translit. 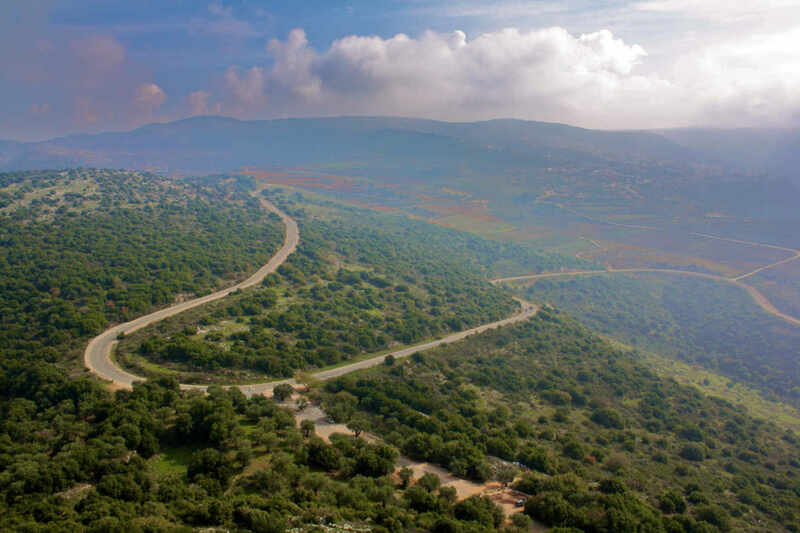 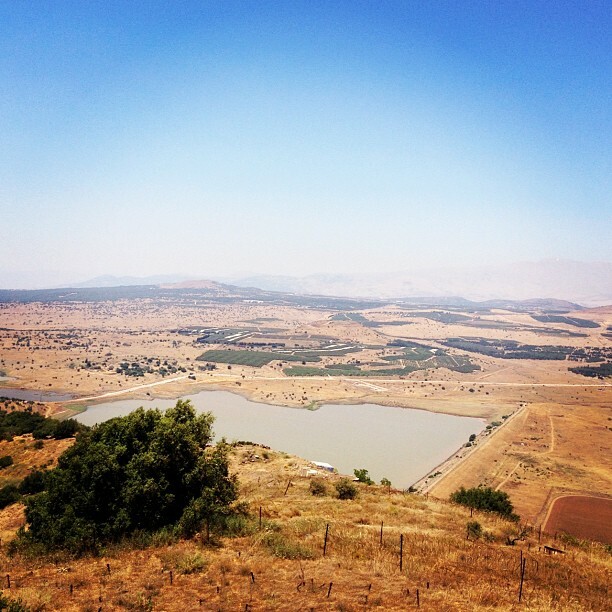 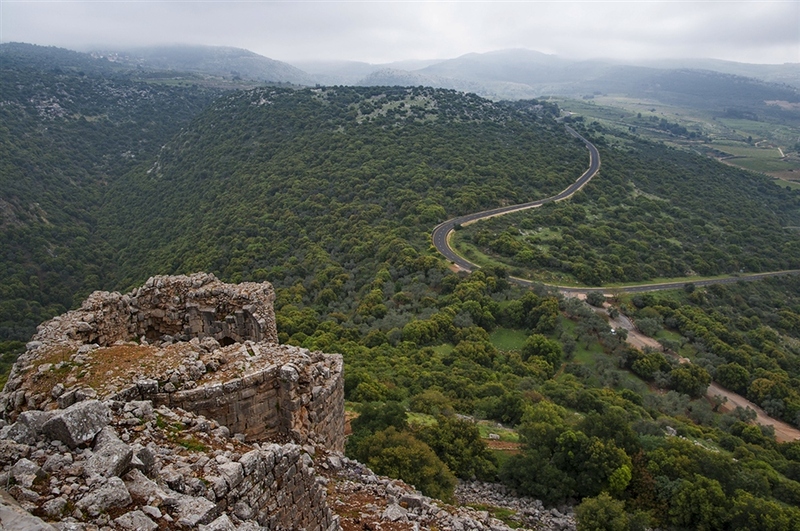 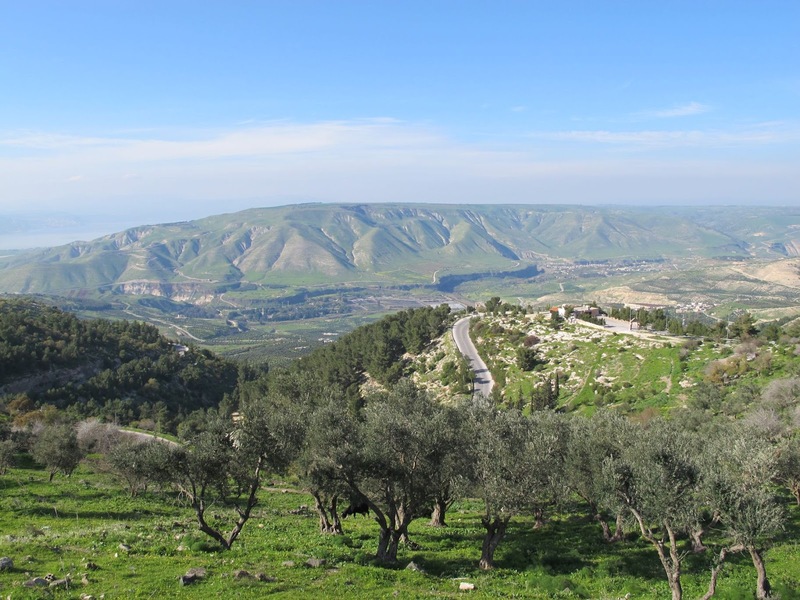 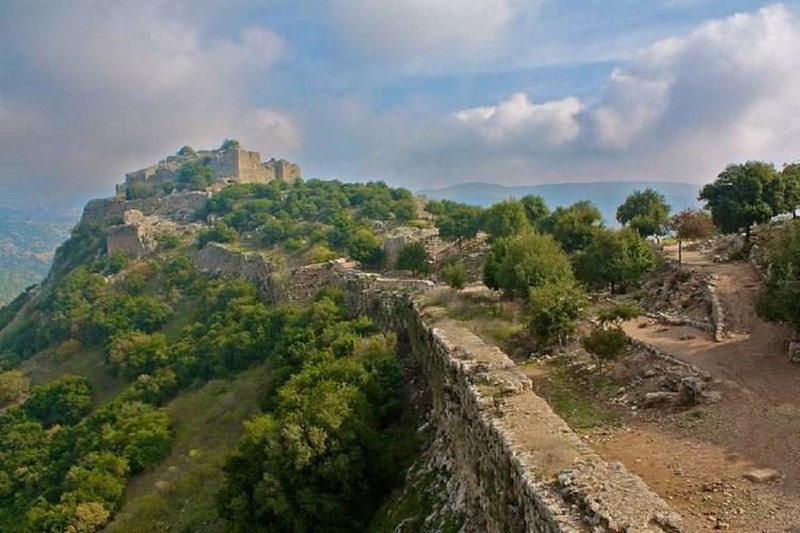 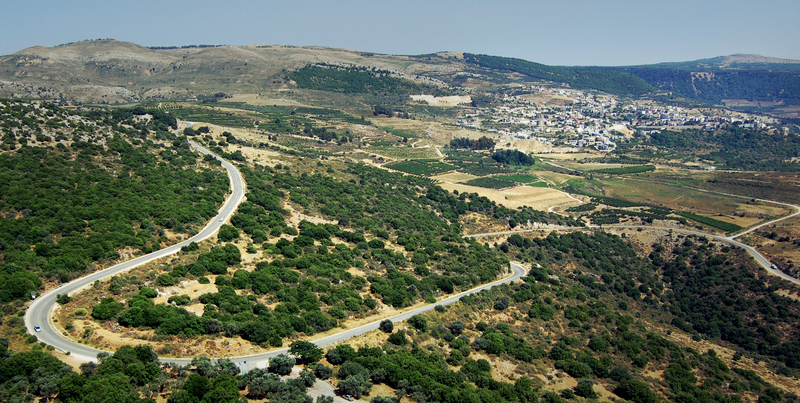 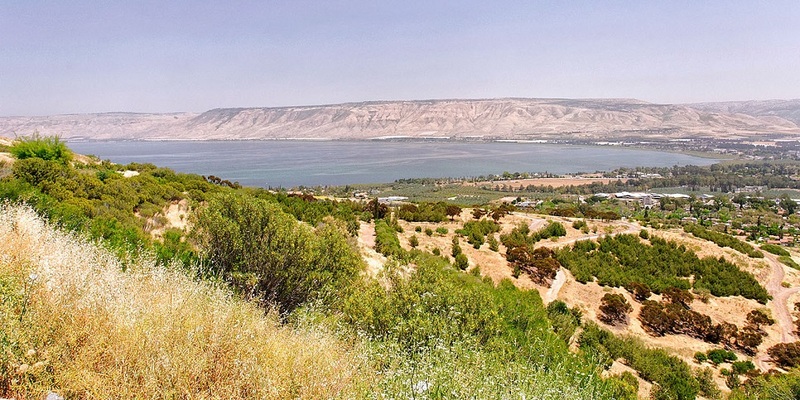 Ramat HaGolan), or simply the Golan, is a region in the Levant, spanning about 1,800 square kilometres (690 sq mi). 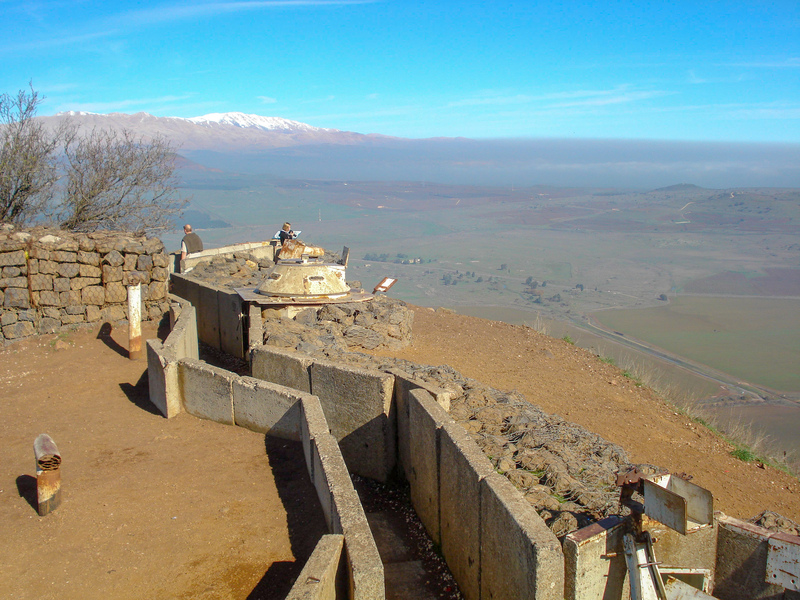 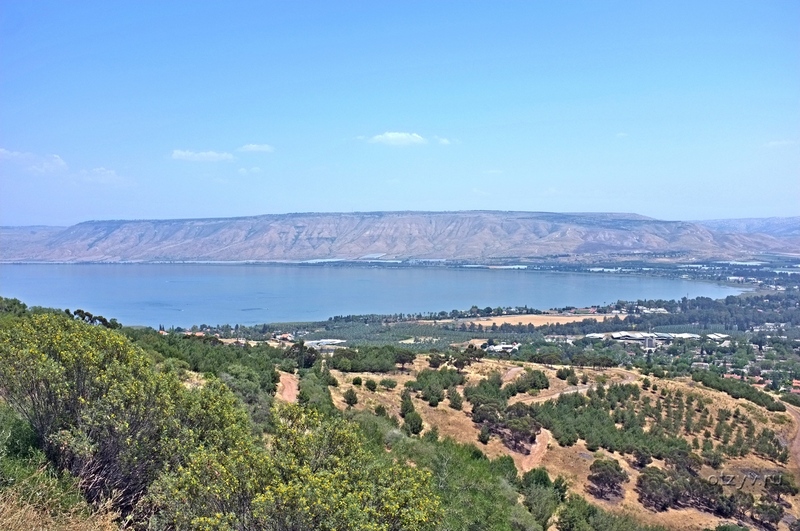 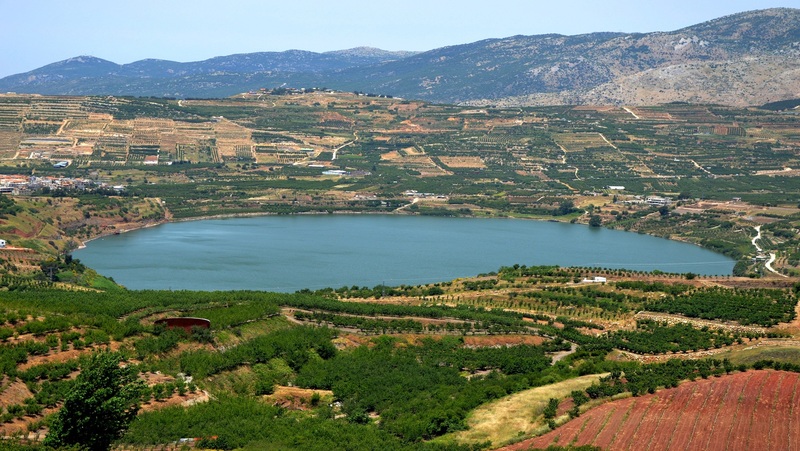 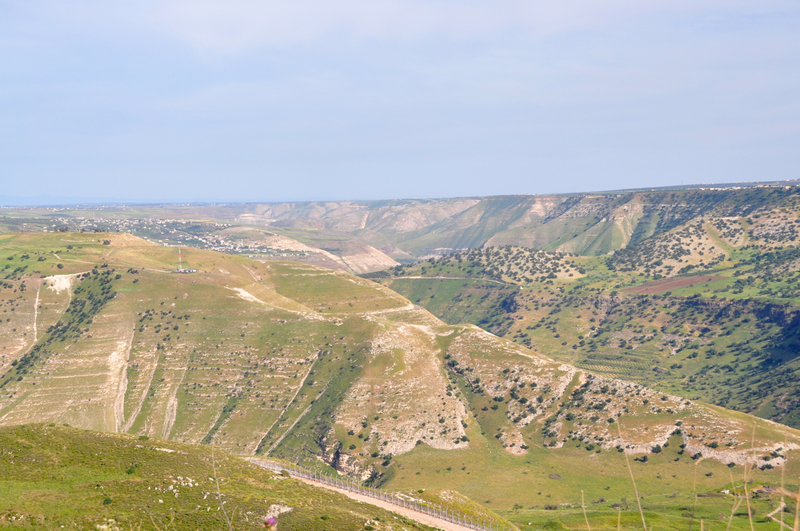 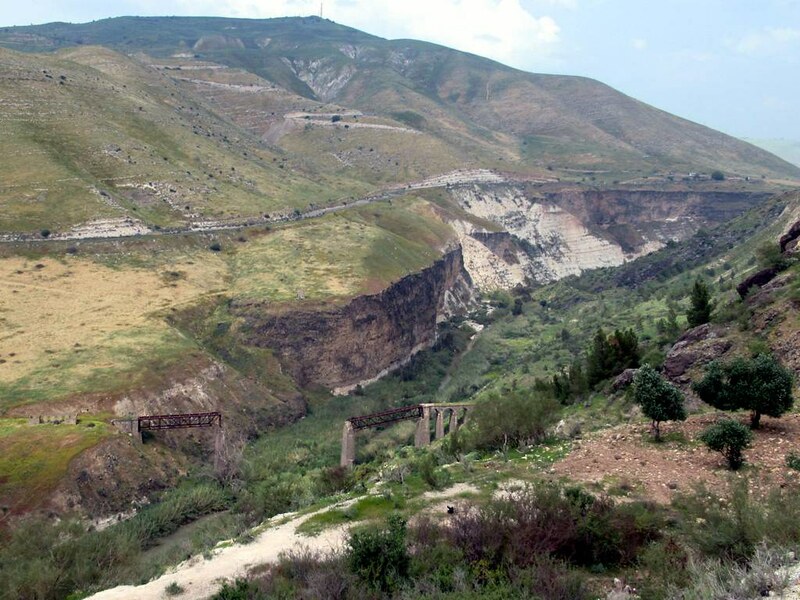 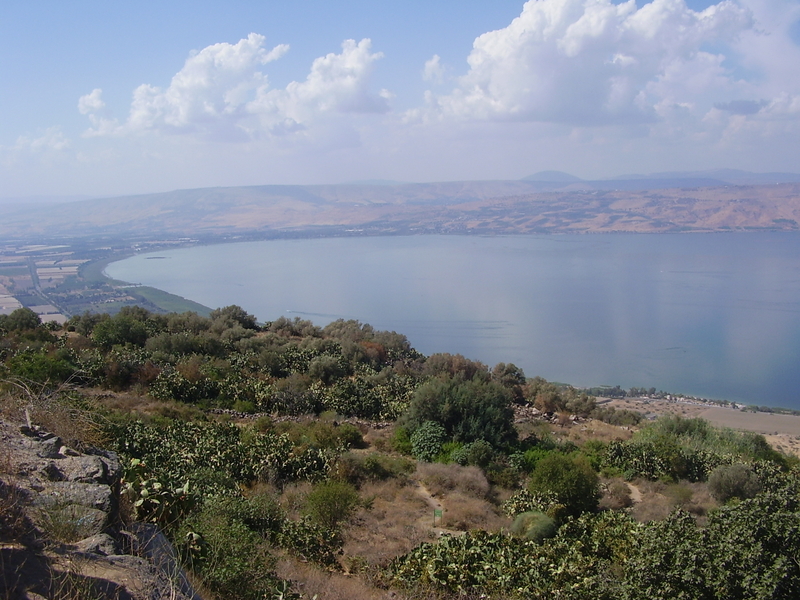 The region defined as the Golan Heights differs between disciplines: as a geological and biogeographical region, the Golan Heights is a basaltic plateau bordered by the Yarmouk River in the south, the Sea of Galilee and Hula Valley in the west, the Anti-Lebanon with Mount Hermon in the north and Wadi Raqqad in the east; and as a geopolitical region, the Golan Heights is the area captured from Syria and occupied by Israel during the Six-Day War, territory which Israel effectively annexed in 1981. 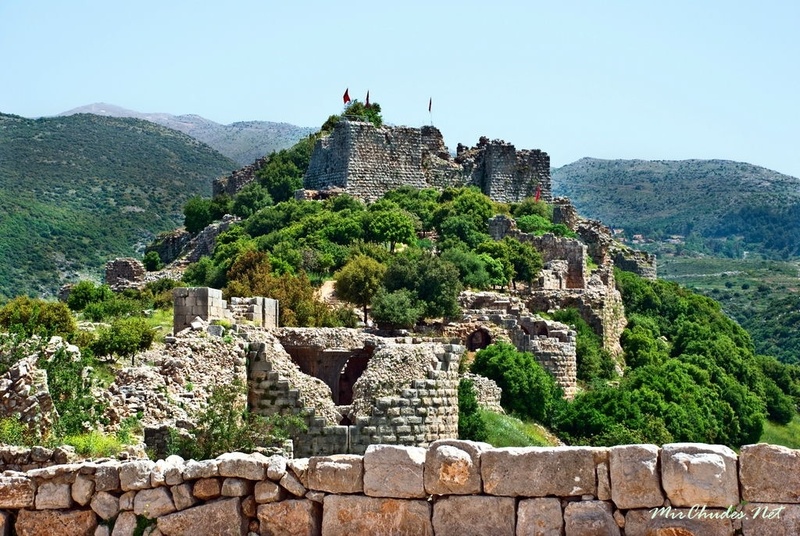 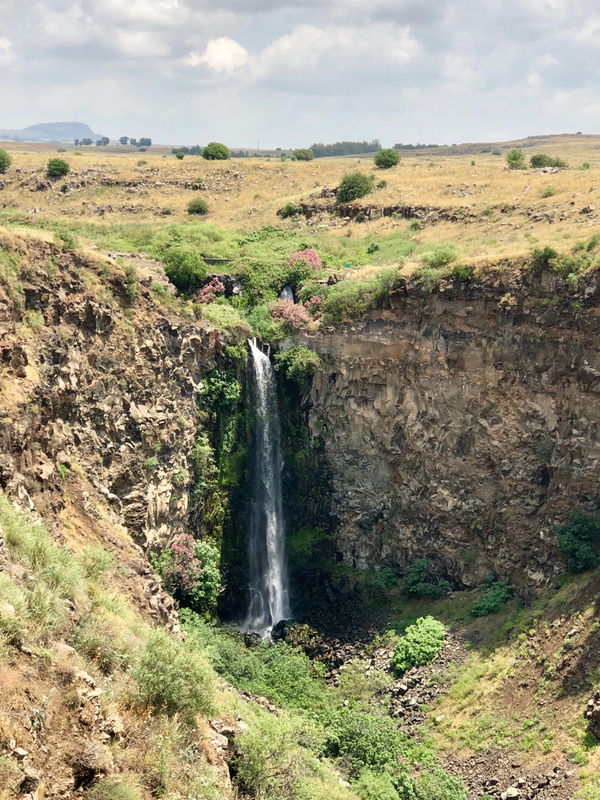 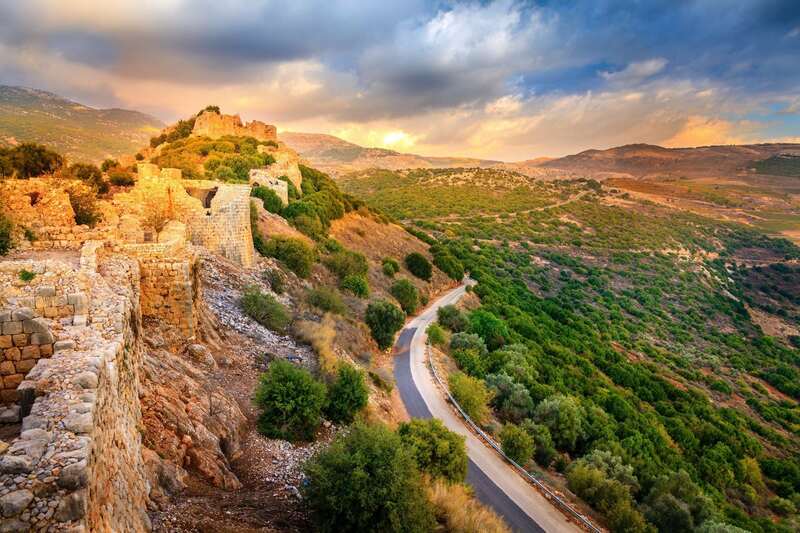 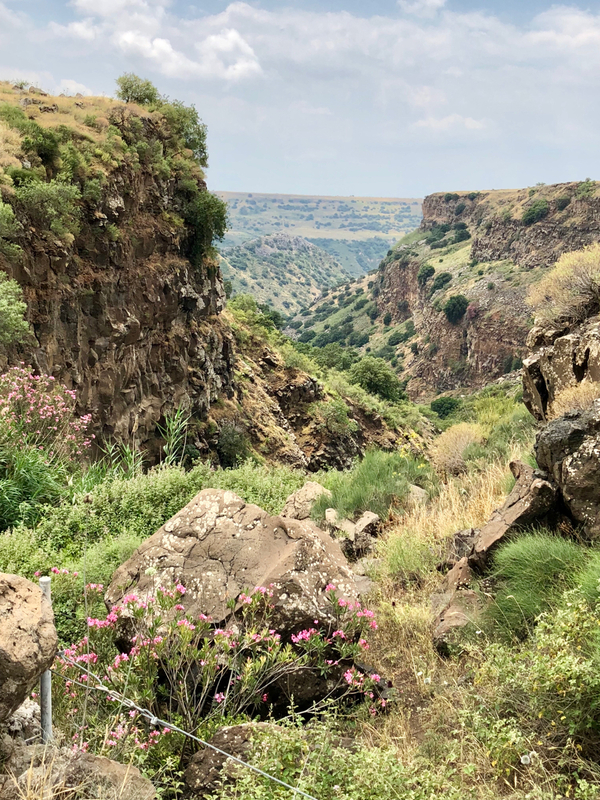 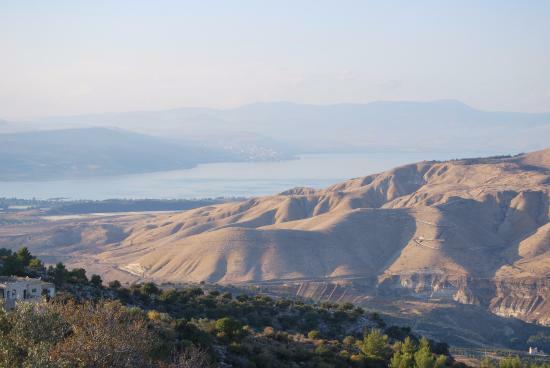 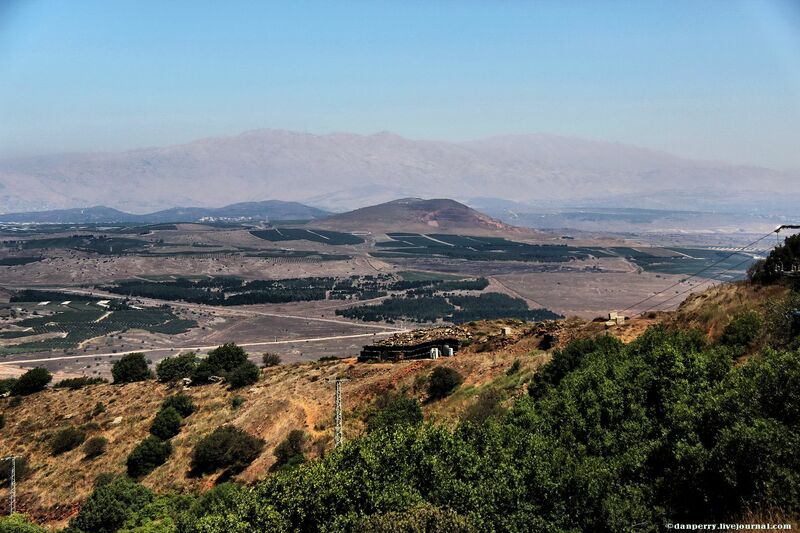 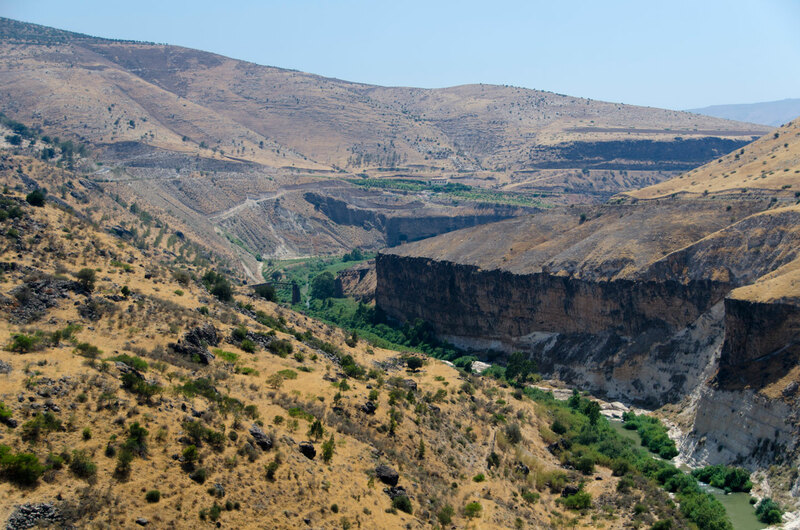 This region includes the western two-thirds of the geological Golan Heights and the Israeli-occupied part of Mount Hermon.